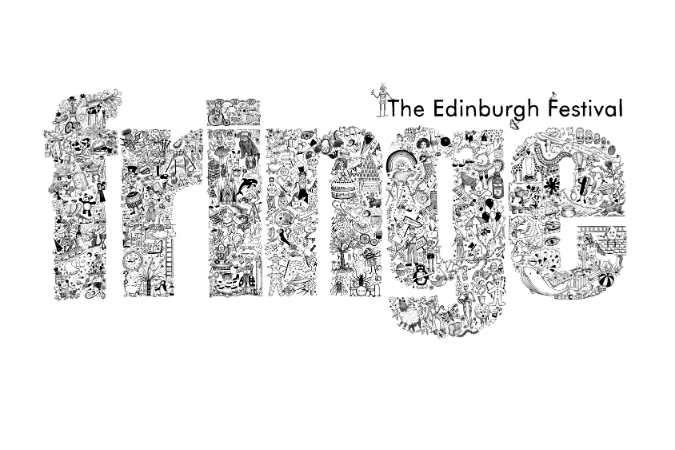 Inner Ear have the pleasure of providing a live stream for the upcoming Fringe Roadshow, to be streamed online from 7PM Thursday 4 December 2014, live from the Edinburgh Centre for Carbon Innovation. This edition of Fringe Roadshow is designed to inform potential participants all about bringing a show to the Fringe and to allow them to join in the discussion online, with a chance to pose any questions in real time. The broadcast will include useful information on how the festival works from an expert panel, tips on making the most of your experience and a chance to ask your questions in real time. Audiences tuning in can take part online in advance and during the discussion by using the hashtag #AskEdFringe on Twitter. The live stream production has another element which Inner Ear are particularly excited about, a new venture in providing British Sign Language picture-in-picture translation for a deaf or deafened audience.